Anyone who remembers the Mirai botnet, which caused huge problems in 2016, may be forgiven for thinking steps had been taken to prevent a similar disaster. However, another mysterious botnet, dubbed the “Reaper,” has appeared recently by taking advantage of the same vulnerable, internet-connected cameras as Mirai did and the fact that they are installed and connected in default modes – “out of the box”. 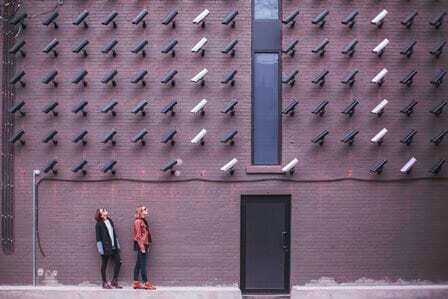 These two botnets have targeted the default settings on many a cheap and common internet connected cameras, but all IoT devices need careful installation, configuration and updating as hardware and security patches are released. Change the default passwords of your connected devices: Easy way in for any attacker – default passwords! If you have got any internet-connected device at home or work, change your credentials if it still uses default ones. Disable Universal Plug-and-Play (UPnP): UPnP comes enabled by default in every IoT device (creates a hole in your router’s security) allowing malware to infiltrate any part of your local network. Disable Remote Management through Telnet: Check the settings in the router and disable any remote management protocol, especially via Telnet.